Having naturally wavy and thick hair my locks always needs blow drying and straightening to the max, I’m not the kind of person that can just blow dry and go so straighteners are essential in my hair routine. Pretty much all year round my hair reacts to the weather, in the Summer it can’t deal with humidity and in the winter it can’t deal with the rain and damp so when I’m out no matter how I protect it still ends up getting a little Hagrid from Harry Potter. I just wish I could be one of those girls that can do their hair in the morning and not worry about it for the rest of the day however I do need to keep checking on it ect so when I was introduced to the Glamouriser Freestyler I was super excited to try. 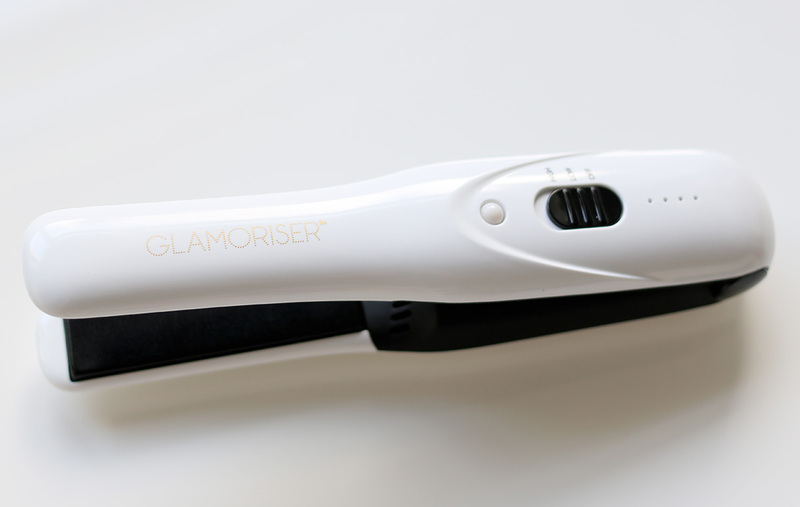 The Glamouriser is a styler that is cordless and perfect for those on the go, that need to tend to their hair throughout the day or for travelling. It’s super light weight and compact and fits perfectly into my handbag which is fabulous, it features an ultra fast heat up time and the Freestyler is ready for use in just 120 seconds with variable heat settings that are able to reach 200°C and the styler delivers up to forty minutes use and comes complete with a travel lock and pouch. I have tried this out on a number of occasions now and I find it works best for me when I need to just touch up throughout the day, my hair is a little too thick to achieve the smoothest finish if I were to use this straight after a blow-dry but it is great for smoothing things over if I need to during the day. I just run the styler and the Black Diamond Oil Infused plates through my hair to smooth and add shine. I’d say if you have finer hair then this would work amazing for you from start to finish but for those with thicker hair and styles it would work best for touching up throughout the day and curling. 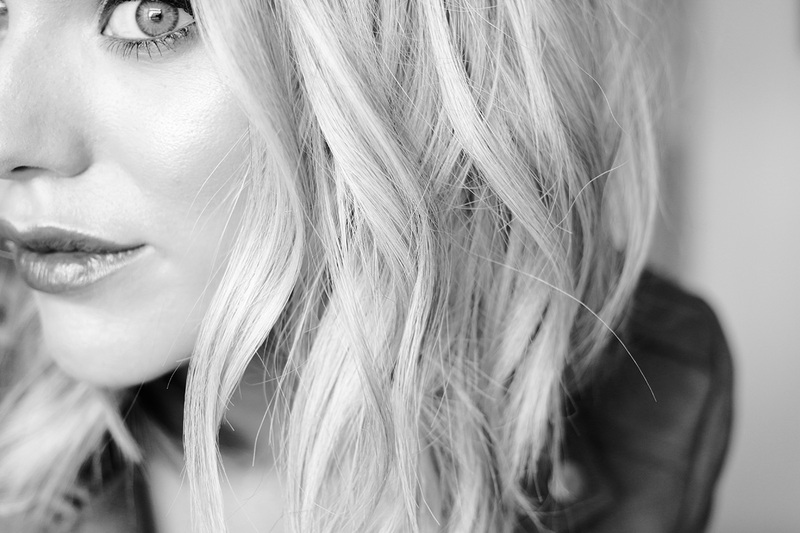 I have curled my hair with this to create a more fun evening look and it’s super easy to use, I also find the plates run through my hair nicely with no snagging!If you are looking for a fab styler that’s perfect for travel and super convenient if you are always on the go then I’d highly recommend checking out the Glamouriser Freestyler from Beauty Expert it’s the perfect tool to take your hair from day to night in a matter of minutes!